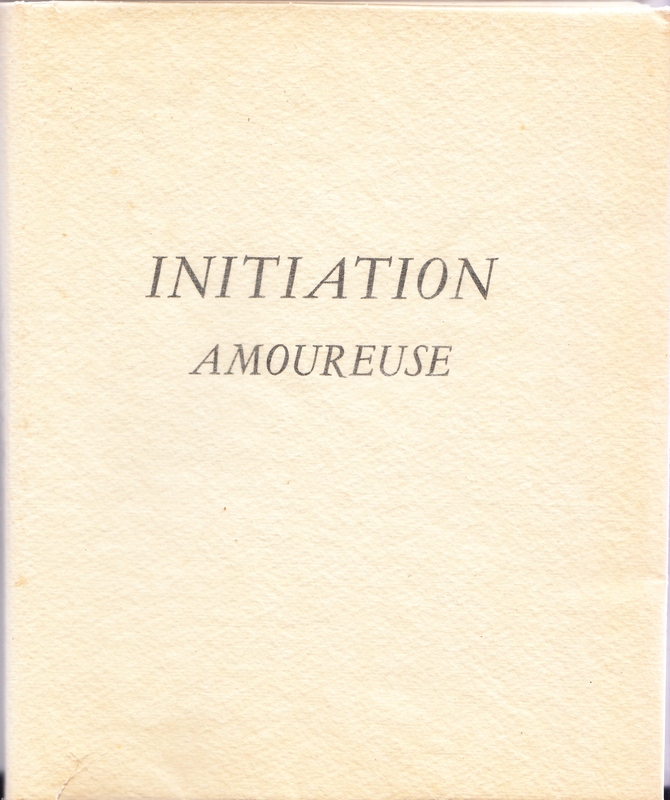 August 7, 2017 August 7, 2017 / Steve M.
An in-4 volume (20x25cm); 117 pp . 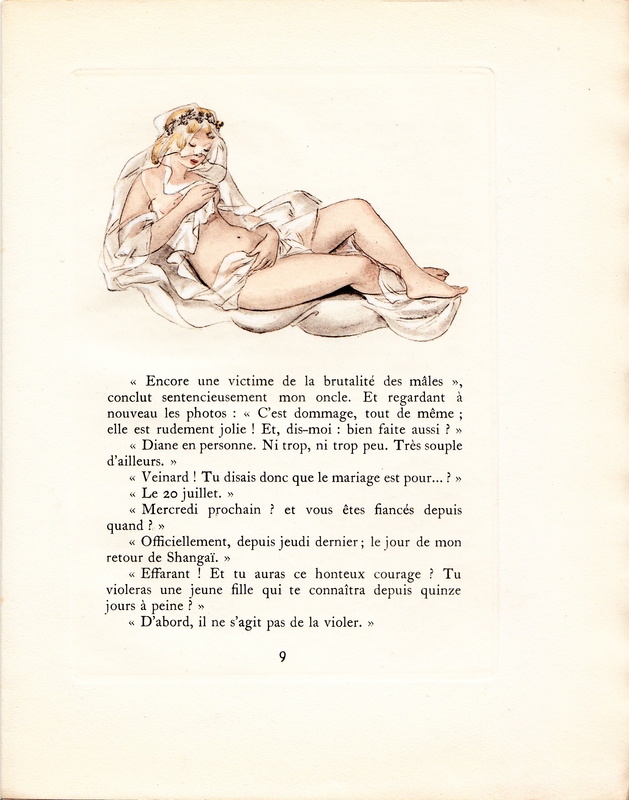 ; In sheets under cover filled with the editor; Small tear at the edge of the first dish of the blanket, clean and fresh inside. 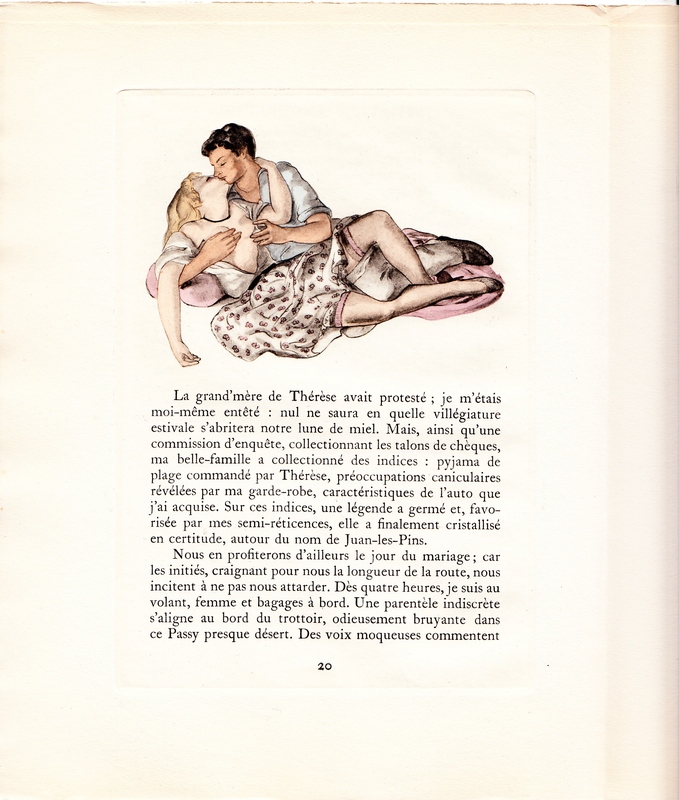 Illustrated book of 25 engravings by Suzanne Ballivet, hand-colored, including 10 full page. 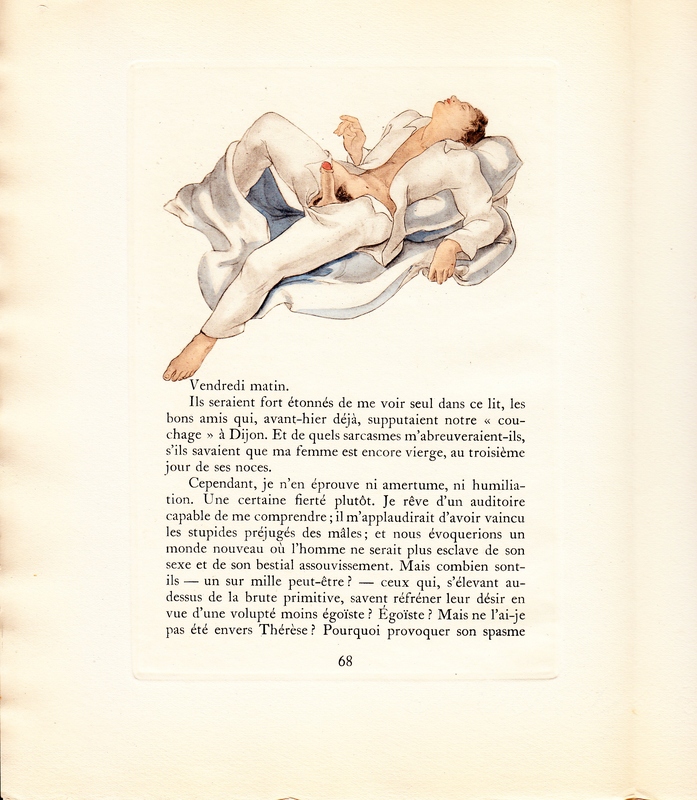 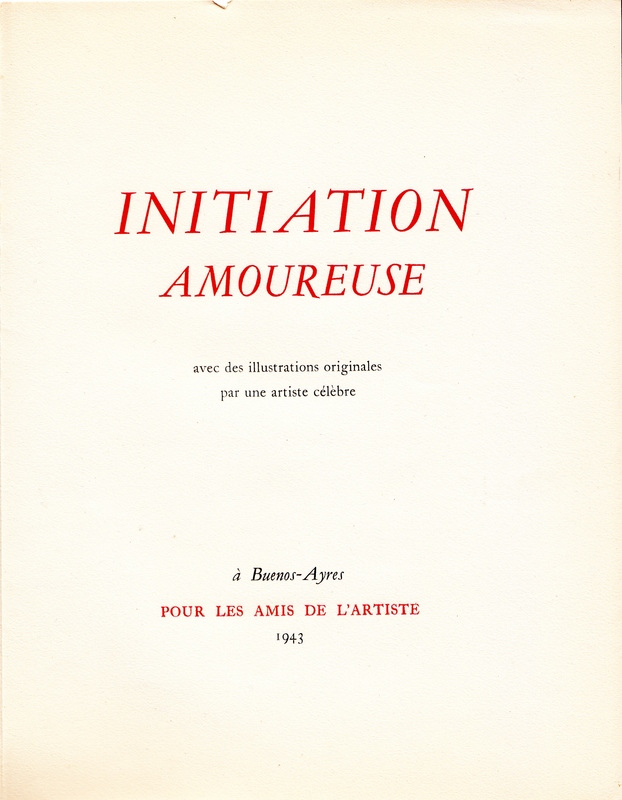 The text was published in 1934 under the title “Carnal Prelude”, and under the pseudonym of Robert Sermaise, and would have been pirated here by the publisher Guillot around 1950 Rare edition with only 200 copies (this one No. 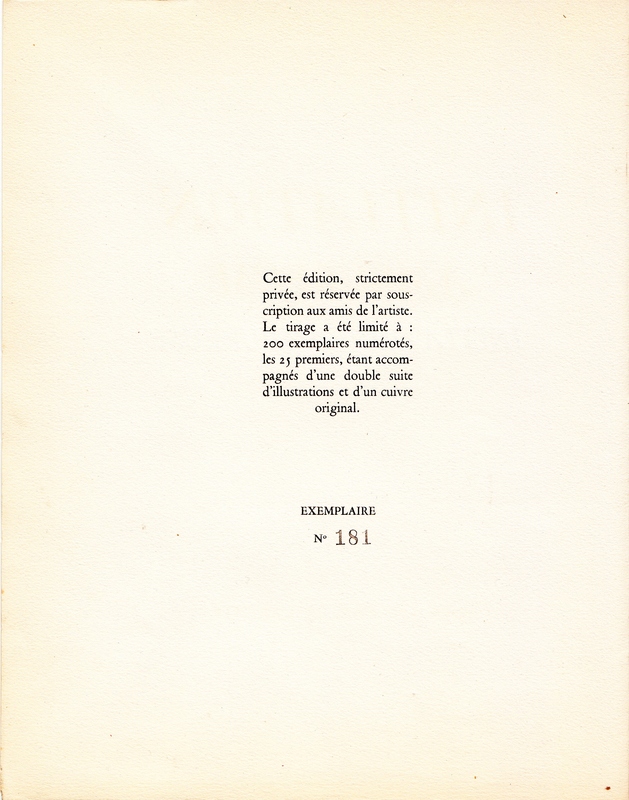 181). 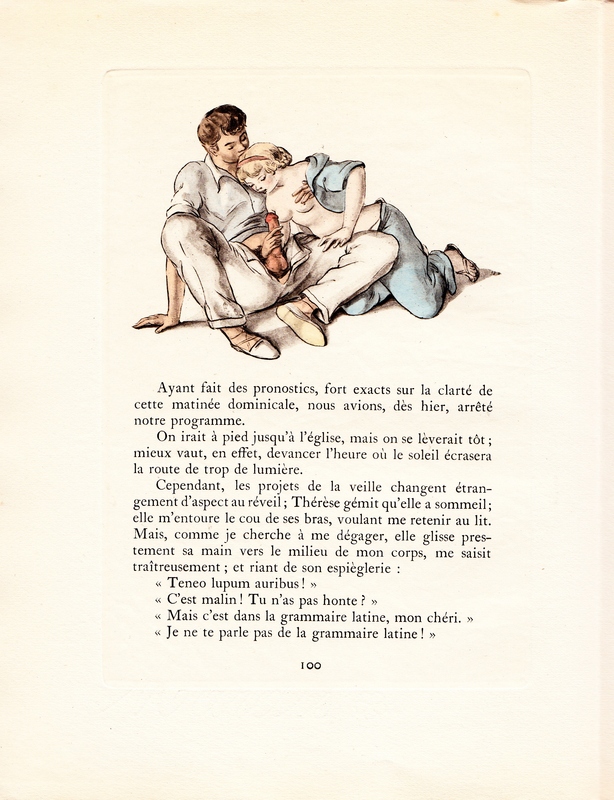 MES ÉTAPES AMOUREUSES [par] E. D. Imprimé pour les Colporteurs Gascons [Paris , Marcel Sehuer] c. 1935].